At Dynamic Physiotherapy and Sports injury Clinic we treat a variety of conditions which span all age groups. Listed below we have a brief overview of some of these conditions. This list is not exhaustive so if you feel your condition is not on the list please contact us so we can discuss your particular problem. 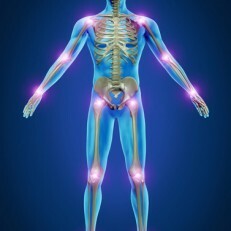 Musculoskeletal conditions are simply conditions which are related to the muscles, tendons, ligaments, nerves and fascia. 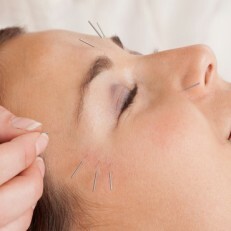 Click on the headings below to see more details about the treatments we offer. Dynamic Physiotherapy is a Chartered Physiotherapy and Sports Injury Clinic located in two central locations in Dublin city. We provide specialist treatments for common injuries such as spinal problems, back pain, neck pain, knee pain and shoulder pain.